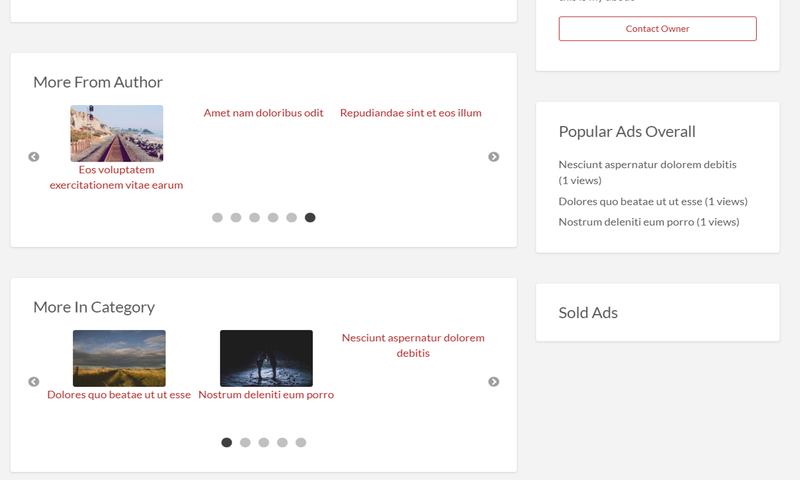 This plugin is a set of widgets to add related ads blocks to ClassiPress 4. More ads from the author. Related ads in the same category, not from the current author. Near by ads based geolocation that are not from the current author. The plugin was installed and working, but how do I make adjustments to the display? Can this work on my child theme classipost? I have already purchased this plugin for the previous version of classipress, Do I have to purchase this plugin again or just renew the existing purchase? this plugin is using widgets. 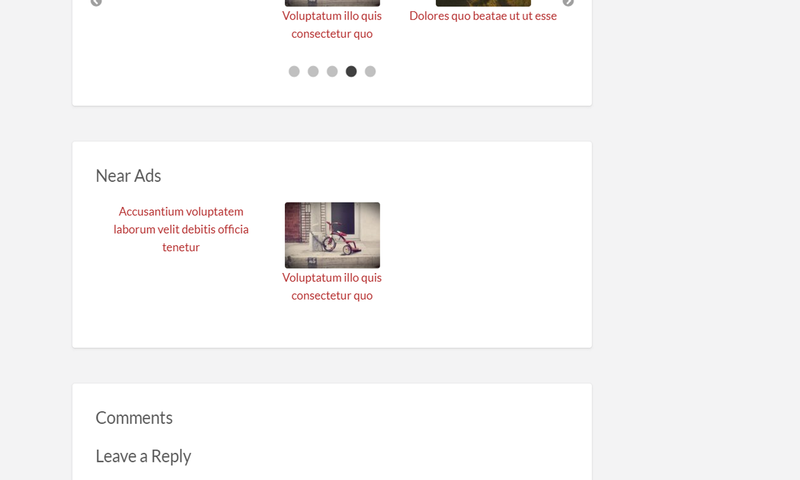 so if the child theme display widgets in the single listing page then it should work fine. 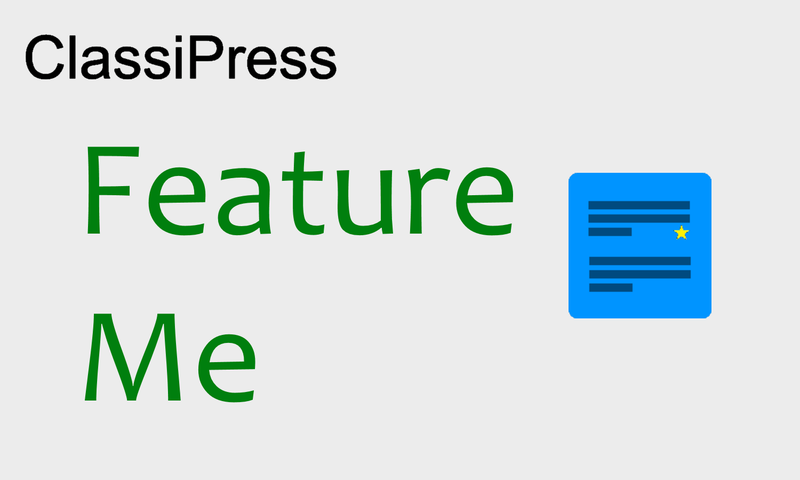 the old plugin is for classipress 3.x and is implemented differently. this new plugin for classipress 4 is a different plugin so it’s not a renew. It’s working as advertised for the original classipress. Using a child theme can break stuff as it changes the website behavior and style. I usually help in the support forums only but I see the link is broken. I notified appthemes. Since it’s broken feel free to email me your issue and a link so I can debug online and I’ll try to help you in email. Maybe missed it. I answered yesterday all forum posts I got email on. I’ll take a look in the forum now. Hi tstrong. I see I replied to you yesterday that your website was inaccessible. Please check. Hi roidayan, you still havent provided me with a solution to fix this problem im having. If it cannot be fixed can i get a refund? Hi roidayan, I still need assistance with this plugin i just brought. Hi tstrong. You can email me for support about this plugin. Do you have my email address? Hi Theo, I don’t see any question from you here. If you need a refund please contact appthemes. 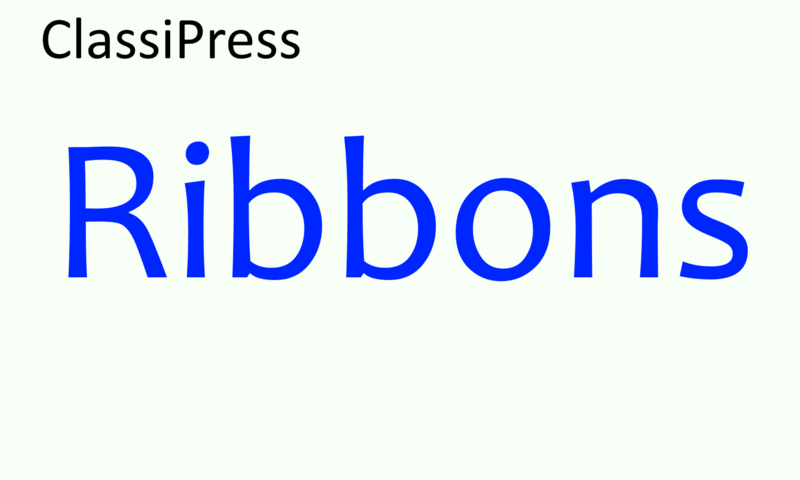 Hi Roidayan, we have been talking in the forum regarding the ribbon which you helped me fix. If you scroll up you see what we have already discussed. Oh now I get it. I don’t understand why you sometimes appear as tstrong and sometimes as Theo. So I got confused here. I’ll check your reply when near a computer so I can help. If I purchased the older version I can’t update to the new version and will have to purchase again for new version price? Is that what you are saying. Correct me if I’m wrong. Yes hilzan_wp. 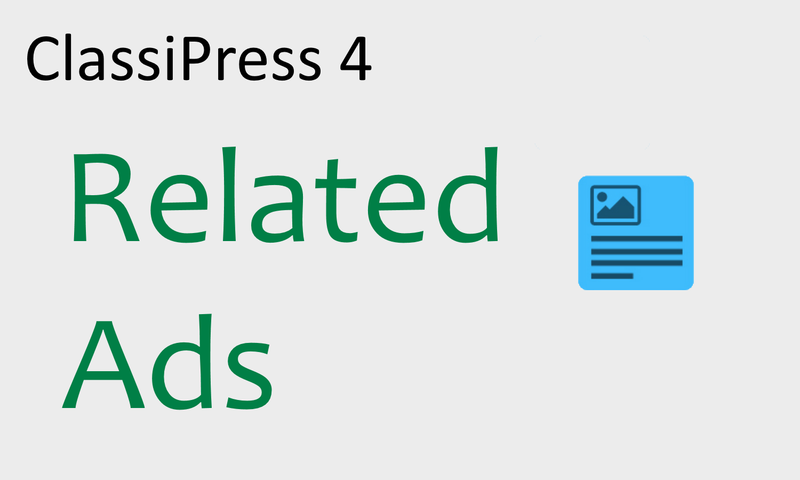 The related ads plugin for 3.x is not working for classipress 4.x. this plugin is for 4.x. How can I get the Ads smaller with less text and more ads on display? hi hilzan_wp, currently there are no options available in the widget. i can change that for future version. for now you can edit cp-related-ads.php and change $this->num_of_ads to show more ads. i didn’t understand about less text.. I was thinking maybe displaying only 1 line of the name, see image below. i dont see the image. email me what you think. 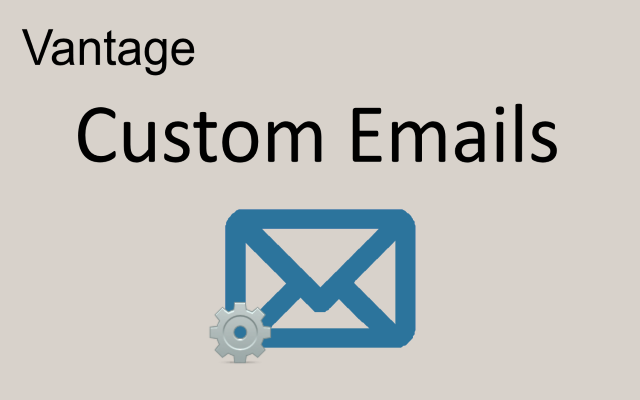 which email address should i send file to? I installed the plugin but it is not showing the images/photos thumbnails.. Could you please help ? The support forum link is fixed. please open a thread there and i’ll help you. also post link to your website there.